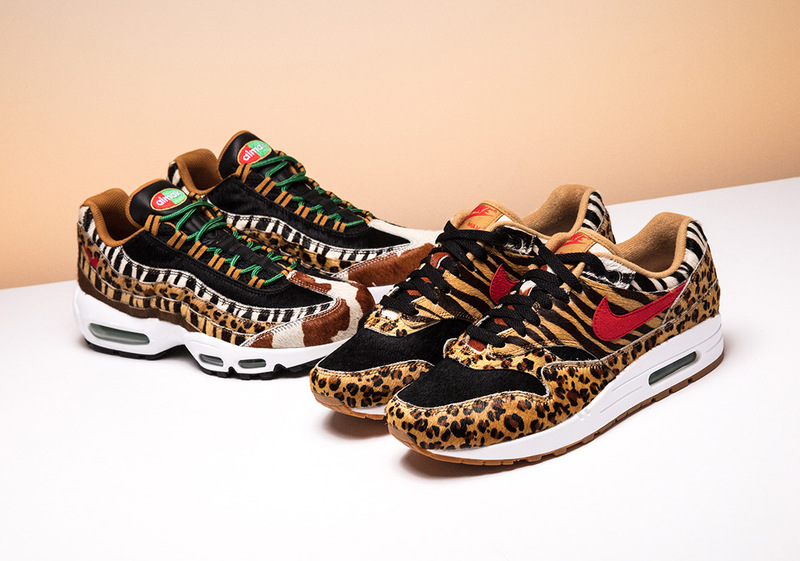 For the third year in a row, Nike is reviving one of atmos’ epic Air Max collaborations for a special release to celebrate Air Max Day. 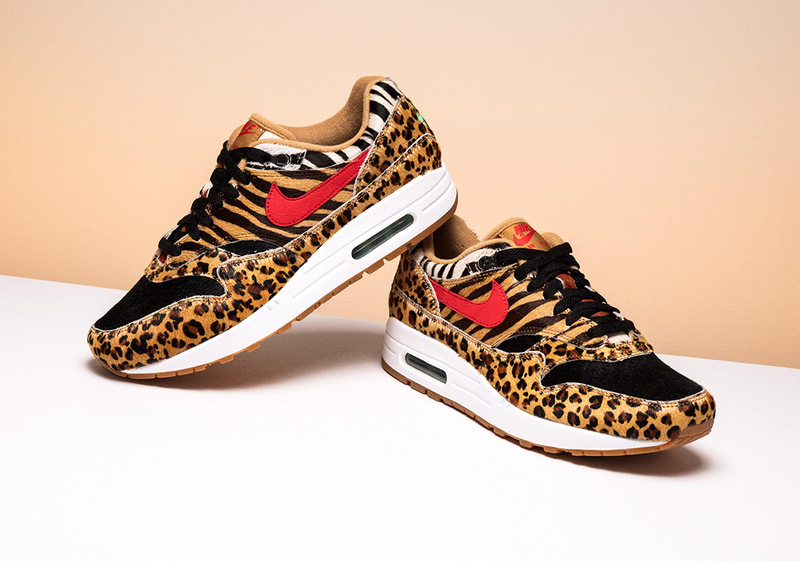 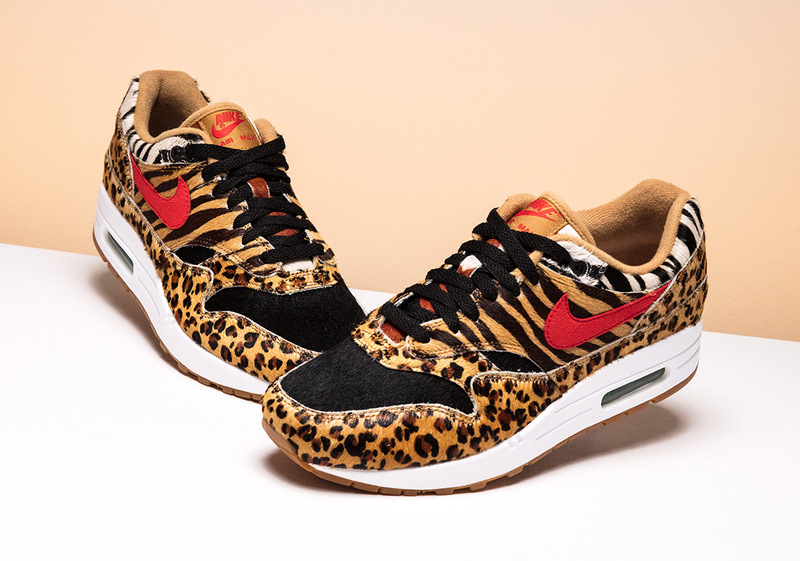 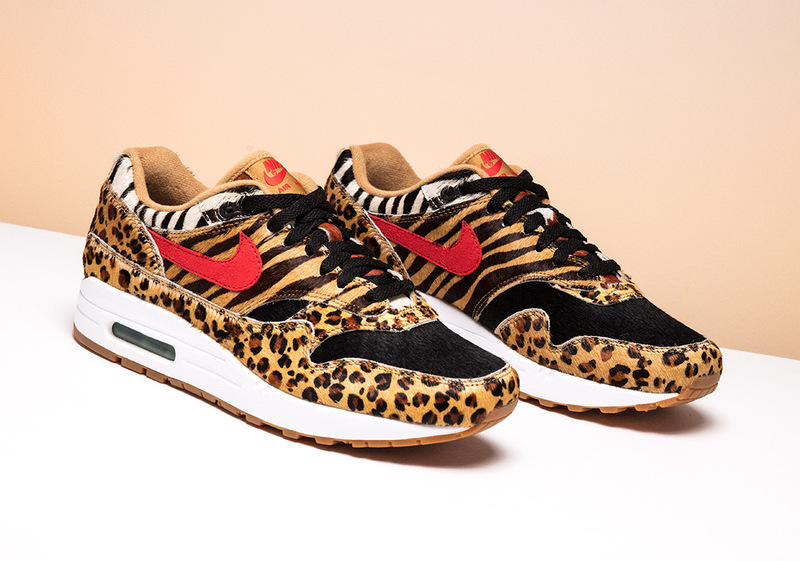 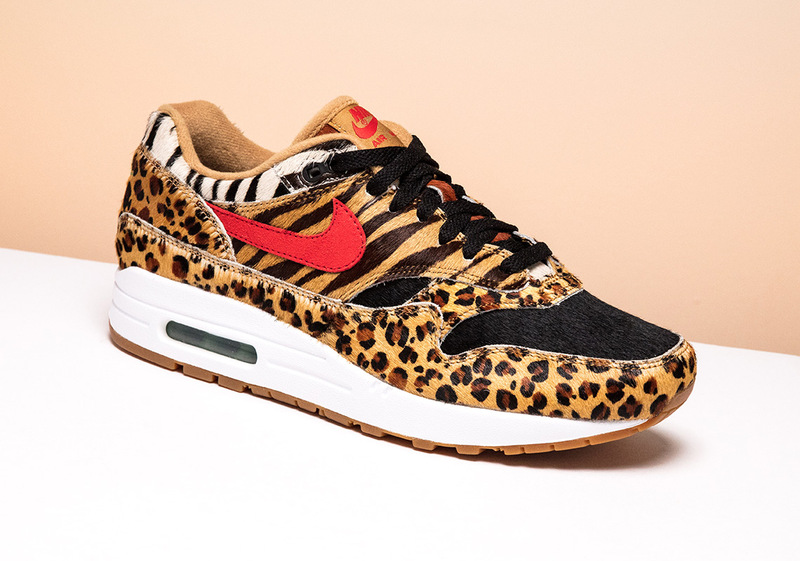 The Japanese retailer has had a strong hand in driving the global popularity of Air Max 1s thanks to their prized designs, and later this month the wild “Animal Pack” is set to come back to the masses. 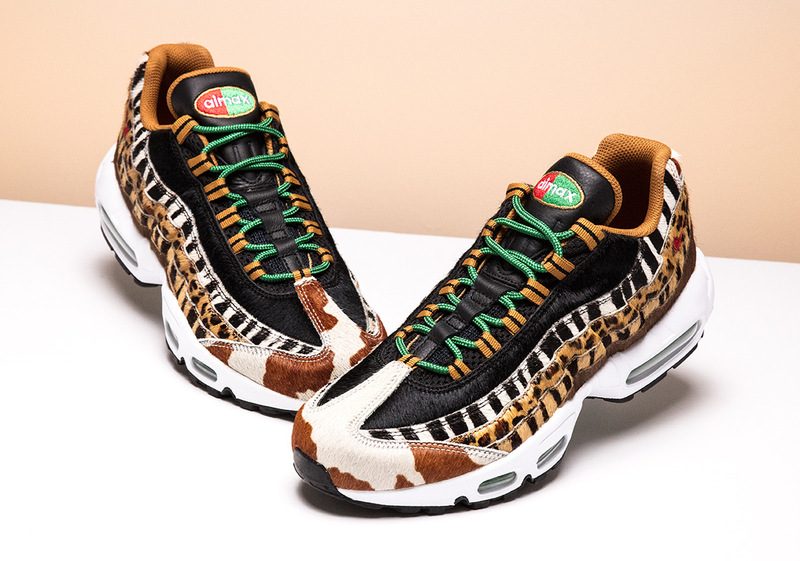 The shoes are pretty much the same as the original, only both utilize a black pony hair on the upper instead of the original white. 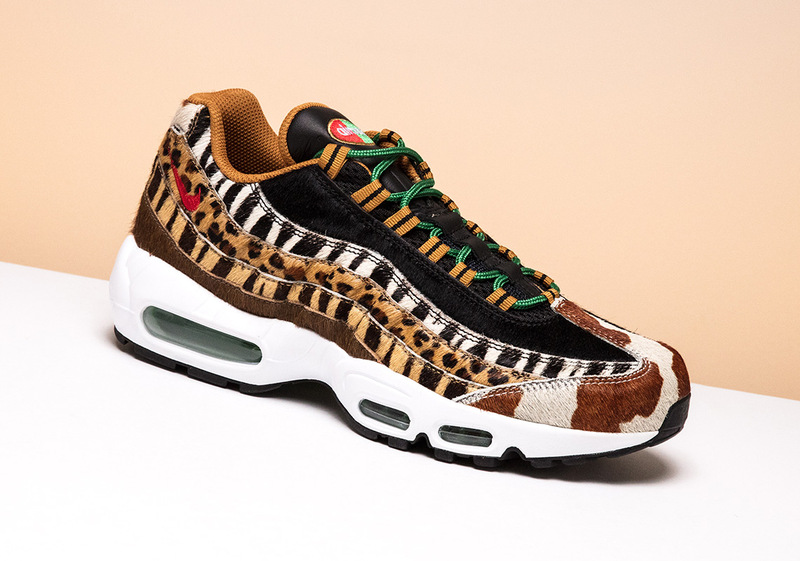 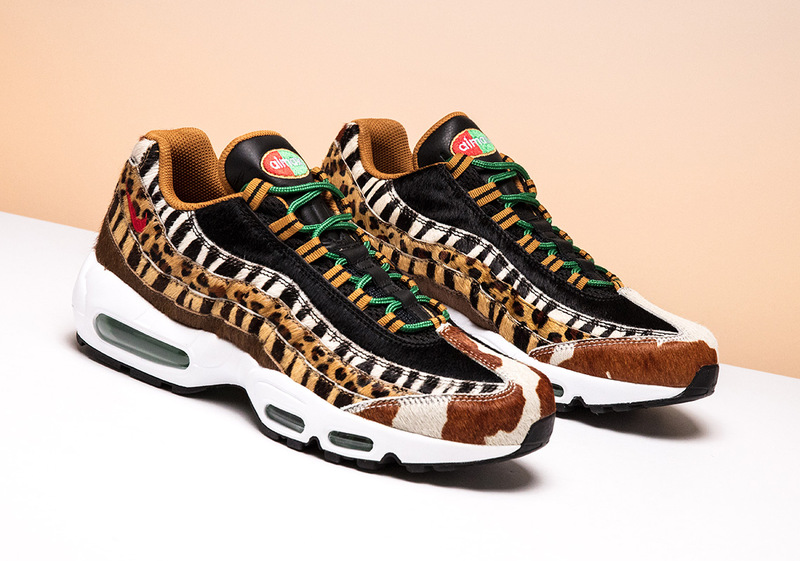 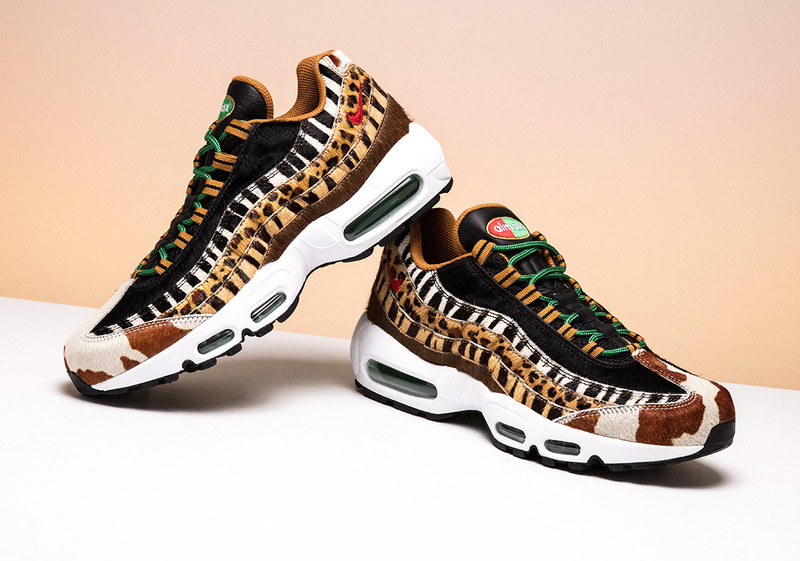 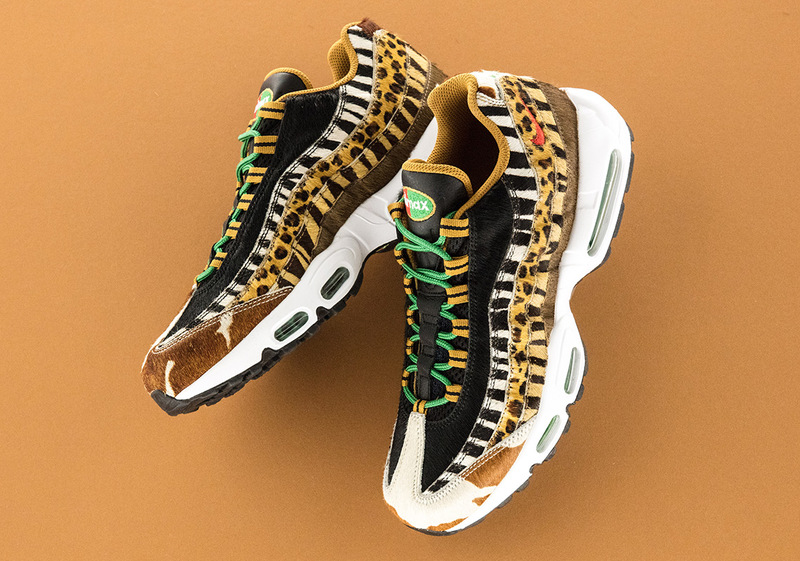 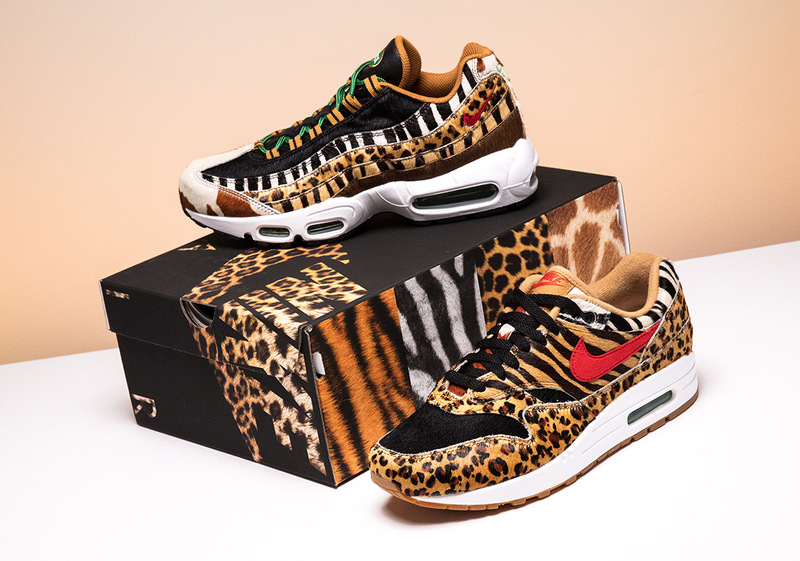 After an early Nike SNKRS release at atmos NYC on March 2nd, the atmos x Nike Air Max “Animal Pack 2.0” is scheduled to release on March 17th globally. 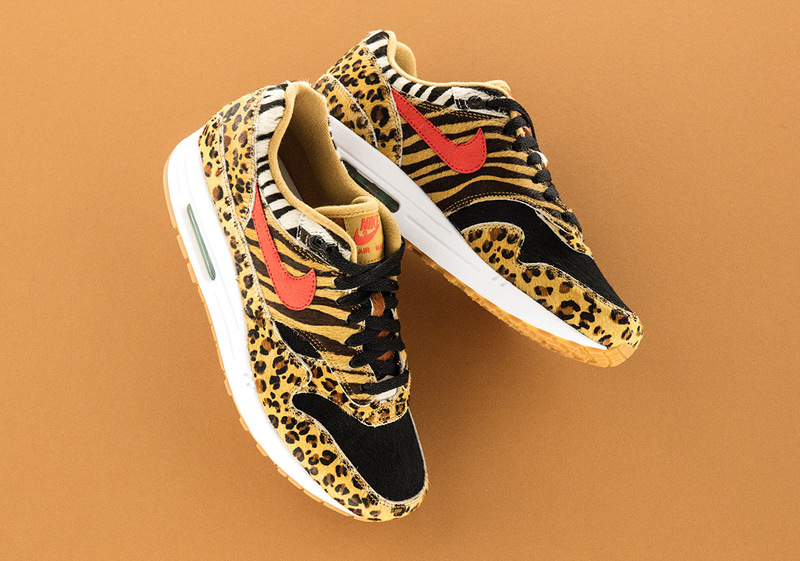 Select sizes are available early at Stadium Goods.